DECATUR, IND. (Thursday, December 17, 2015) – REV Recreation Group [formerly Allied Recreation Group], the manufacturer of Fleetwood RV, American Coach, Holiday Rambler, and Monaco motorhomes, today announced plans for continued investment in Decatur, Ind., home to the recreation group’s corporate headquarters, manufacturing, and parts and service facilities. Following up on the recent announcement for major renovation plans to the existing Decatur-based Customer Service facility, REV Recreation Group today announced that they have also finalized the acquisition of an existing 50,000 square foot manufacturing facility. This new manufacturing facility will house a designated Class C manufacturing plant for REV Group’s Fleetwood and Holiday Rambler brands. lines will coincide with the opening of the new facility in March 2016 when production begins. “The new facility will allow us to really leverage our design and manufacturing talents, equipment and capacities to deliver Class C products that will definitely position us to stand out from the competition,” stated Lenny Razo, vice president of sales, Fleetwood RV. Class C production will begin with Fleetwood and Holiday Rambler branded products, built on the E- Series Ford platform. Following quickly, thereafter, is the planned introduction of a Mercedes platform- based product. The redesigned and enhanced Class C lines are set to include several features that have never been offered in the Class C market. “Our products will challenge and compete on a new, higher level,” Jacobs included. The new facility will be located in Decatur, Indiana, at 1209 Patterson Street, directly across from the REV Recreation Group Welcome Center and Service Facility. 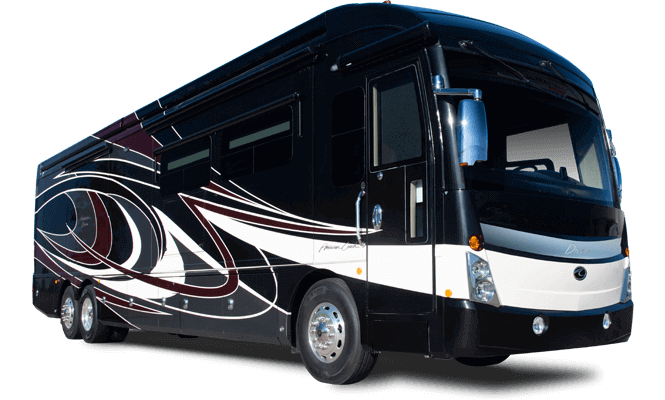 For more information about REV Recreation Group or our recreational vehicle brands, please visit http://www.revgroup.com/ or call 260-728-2121. 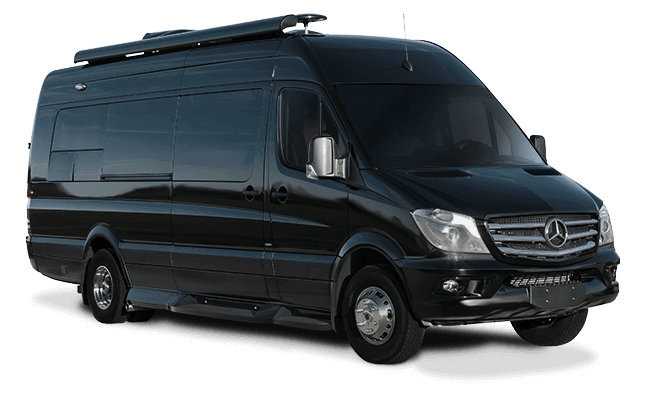 REV Recreation Group is a division of REV Group, Inc., a +$1.7 billion manufacturer comprised of industry-leading brands serving Commercial, Fire & Emergency and Recreational vehicle markets. 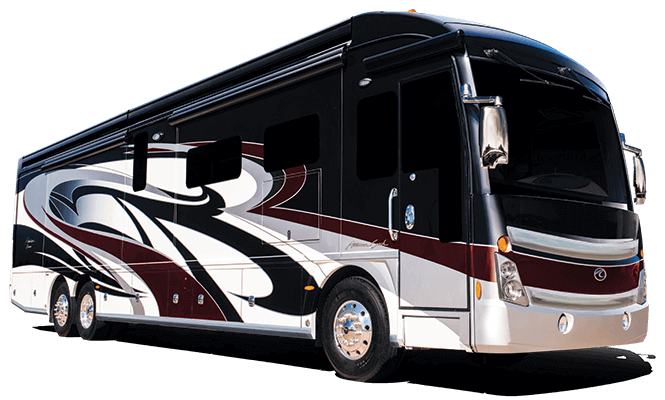 REV Recreation Group includes the iconic brands of Fleetwood, American Coach, Monaco and Holiday Rambler who manufacture high-quality motorized recreational vehicles. The manufacturing facilities and subsidiary grounds are headquartered in Decatur, Indiana, with additional service operations located in Coburg, Oregon, and Alvarado, Texas.